Roseann is a Family Nurse Practitioner who is a full time faculty member at the University of Maryland School of Nursing. Roseann is the faculty liasion for the urgent care center at the University of Maryland School of Nursing. Her research area of interest is antimicrobial resistance. Roseann has been a NPAM member since 1997, and she served on the legislative committee prior to her role as NPAM secretary. Sonia Brown is an acute care nurse practitioner specializing in cardiology. She currently works at Prince George's Hospital in Cheverly MD in the cardiac cath lab. Sonia completed her DNP at the University of Maryland where she was a 2012-2014 Jonas Scholar. As a Jonas Scholar she had the opportunity to work with the leadership group of the Maryland Action Coalition (MDAC). Working with the MDAC fostered her understanding of the importance of leadership development which helped her decide to work with NPAM as a District Director. Sonia served as NPAM’s Capital District Director for the past 2 years and is eager to expand her leadership role as President-Elect..
Allison Carew is a Board Certified Adult-Gerontology Primary Care Nurse Practitioner, receiving both her Bachelor’s and Master’s degrees from the University of Maryland Baltimore. Allison began her career as a Registered Nurse at the R Adams Cowley Shock Trauma Center in Baltimore. She has practiced in long term care and assisted living settings, in a memory disorders clinic, and is currently working for Personal Physician Care, a geriatric primary care practice in Howard County, Maryland. Allison has served as co-chair of the Public Relations/Membership Committee of the Nurse Practitioner Association of Maryland for the last 2 years. 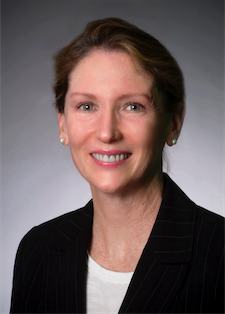 Her professional interests include end-of-life counseling, advance care planning and optimizing function and quality of life in older adults. Veronica Quattrini DNP, CRNP, FNP-BC earned her DNP from Thomas Jefferson University in Philadelphia in 2010 (first cohort). 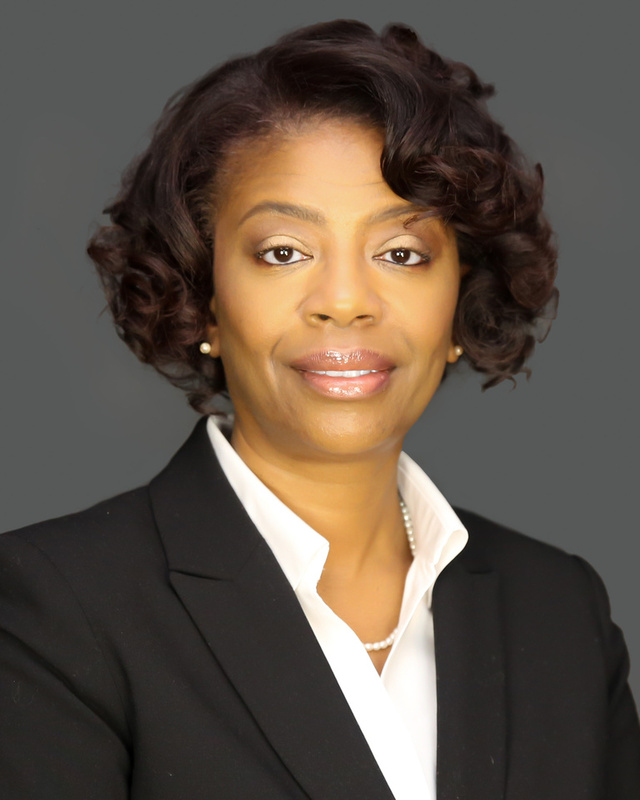 She earned her MSN in the Family Nurse Practitioner (FNP) track in 1999 (first cohort) from University of Maryland, Baltimore, and BSN for RNs in 1985 from UMBC. Her initial nursing education was as a diploma nurse from St. Joseph's, Towson in 1983. Veronica is currently full time faculty at University of Maryland, Baltimore educating DNP students. As an FNP, she is currently practicing at University of Maryland Medical Center Emergency Department. She has also previously practiced in primary care, occupational health, gastroenterology, corrections, retail health, urgent care, and emergency medicine. She has held numerous supervisor roles as an FNP, with the most recent as The Vice President of Clinical Support & Training with ChoiceOne Urgent Care. Veronica has been precepting NP students in the clinical setting since 1999. She has held adjunct faculty appointments with Thomas Jefferson University, Salisbury University, & UMSON. She is currently a member of Sigma Theta Tau,American Academy of Emergency Nurse Practitioners & NPAM as a member of the legislative committee. She has served on many professional committees including Robert Wood Johnson Urgent Matters.